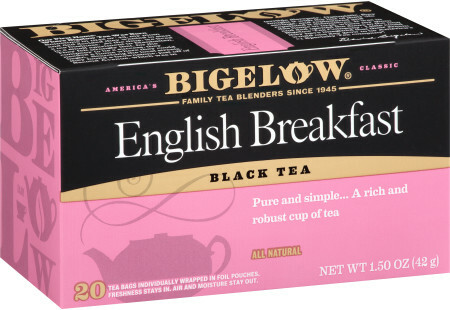 Start your day with a rich bold robust cup of tea. We use only hand-picked tea leaves from higher up in the mountains where the best teas are grown. This full-bodied, yet smooth cup, gives just the boost you need in the morning or quite honestly any time of day! It’s spectacular on its own or with a splash of milk.